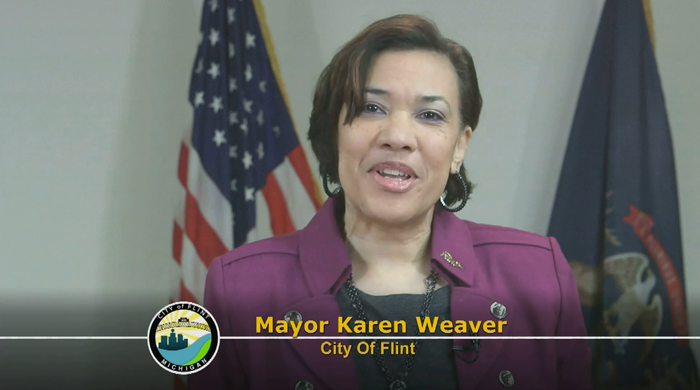 New Public Service Announcements featuring Flint Mayor Karen Weaver are now available on the MAB website. 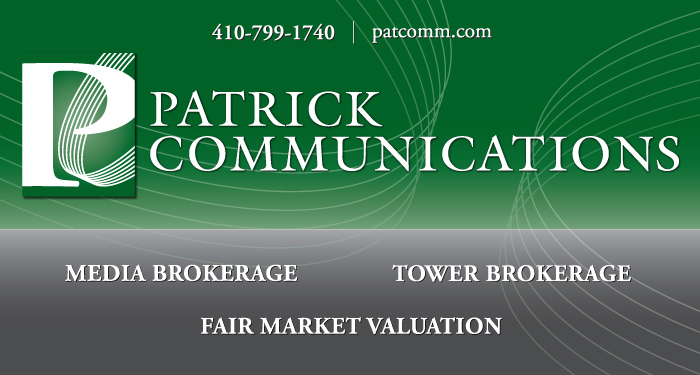 These PSAs promote the CORE (Community Outreach and Education) Program. Among the activities the CORE program provides is proper water filter installation and maintenance, along with other water, nutrition and health issues. 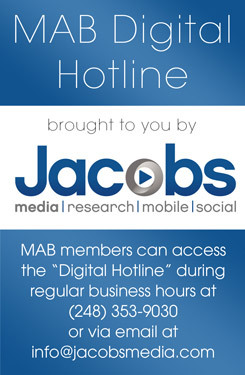 TV and radio spots may be downloaded from the Flint Water Resources page on the MAB website here. 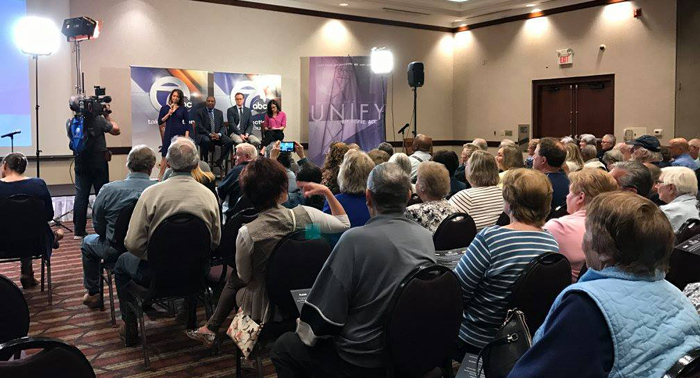 The MAB encourages broadcasters in the Flint region to air these announcements. Save the Date for the 2017 MABF Golf Fundraiser! Make plans to join us up north at the MAB Foundation Golf Fundraiser, which supports our young broadcasters. 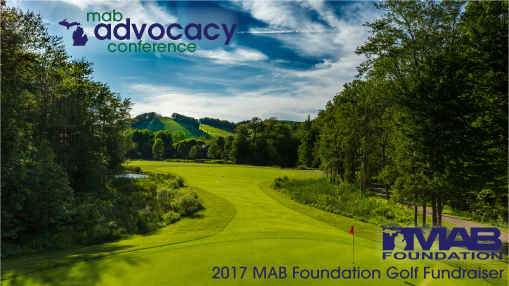 Playing 18 holes of golf with your industry colleagues is the perfect end to your time away at the MAB Advocacy Conference. Sponsorships are available! 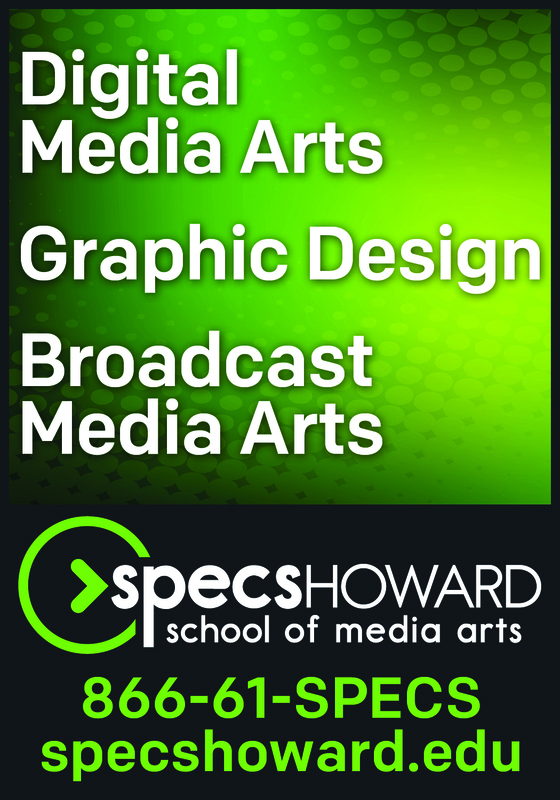 Your company can show even greater support of young people seeking a career in broadcasting by sponsoring this event. 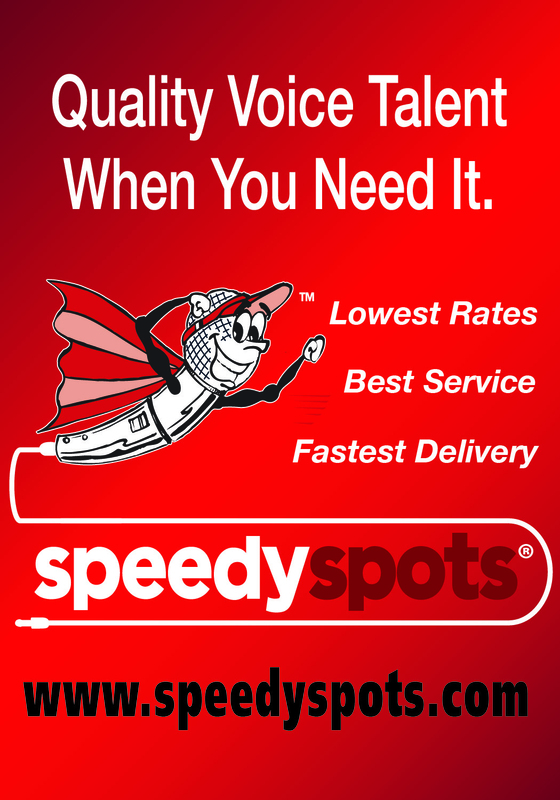 Several sponsorship options are available, please contact us and we’ll design a sponsorship opportunity just for you! Questions? 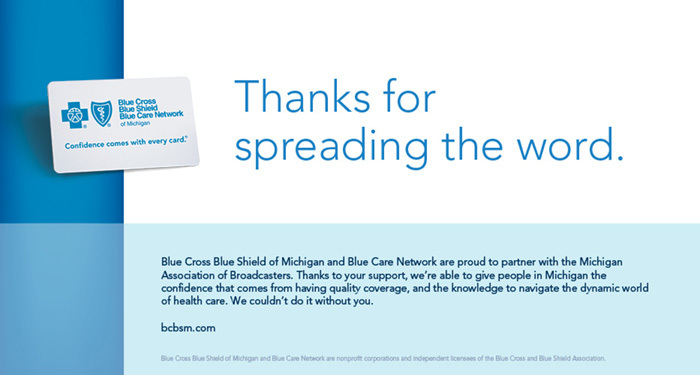 Contact the MAB Foundation at [email protected] or 800-YOUR-MAB. Do you know an outstanding broadcasting, media, sales, engineering or journalism student that has great ideas and would love to become more involved in the broadcast industry? The MAB Foundation has a great opportunity for Michigan students to get involved and play an integral role in the MAB Foundation! The MABF Student Advisory Committee is looking for exceptional, forward-thinking individuals who are currently enrolled, or will be enrolled, in a Michigan high school, college, university or trade school during the 2017-2018 school year to join our Student Advisory Committee. 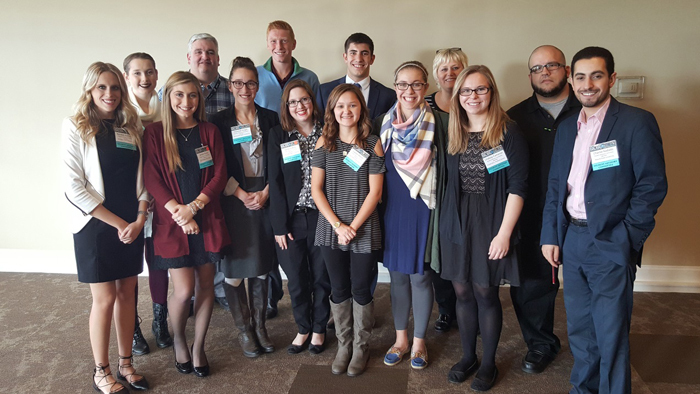 Student Advisory Committee members are featured in our Newsletters and at MAB Conferences. They help to shape MABF events like the Student Broadcast Awards, Career Fairs, GLBC Student Sessions and BCBC. The students also write and edit a NEW student-focused e-newsletter, Beyond the Classroom. They help the MABF to encourage other students to become involved in the MAB and MAB Foundation. 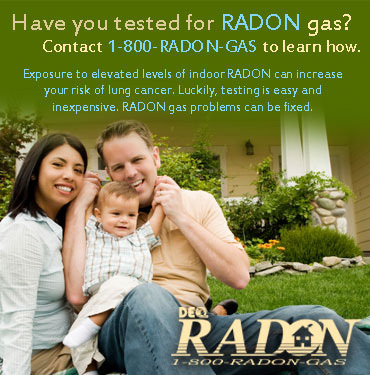 Would someone you know like to add this great experience to their resume? 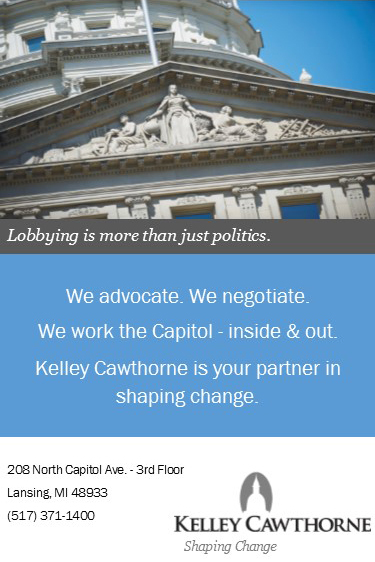 Please begin to think about students you can recommend for our open positions this fall. To apply, the student must first be nominated by an adviser. 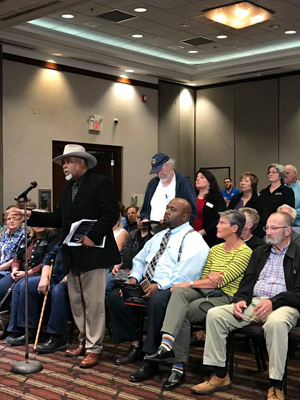 They must then complete the application and return it via mail or email to be considered for a one-year, renewable term beginning at BCBC in November and ending in August 2018. Applications will be accepted through June 30, 2017. All applicants will be reviewed and selected by the MABF Education and Scholarship Committee. Click here for a link to the forms. Don’t let your students miss out on this exciting and opportunity, please email the name of your nominated student(s) to [email protected]! 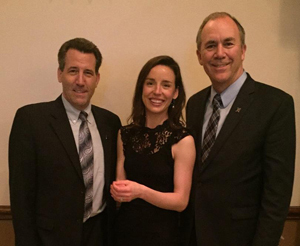 Michigan Radio reporter Kate Wells with News Director Vincent Duffy (L) and General Manager Steve Schram. The Detroit Chapter of the Society of Professional Journalists (SPJ) has named Michigan Radio reporter Kate Wells the ‘Young Journalist of the Year.’ The award was presented at the Detroit SPJ’s annual banquet April 19. 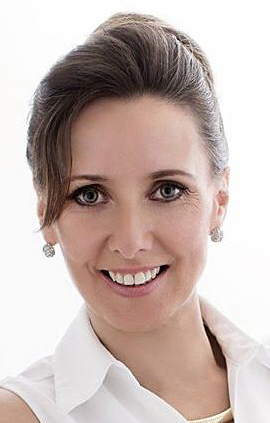 Kate Wells has been with Michigan Radio since 2012 and has won numerous awards for her reporting. Michigan Radio’s senior political analyst and commentator Jack Lessenberry was also honored with a Lifetime Achievement Award at the annual SPJ awards banquet. In addition to his work at Michigan Radio, Lessenberry is also head of the journalism faculty at Wayne State University and a columnist for the Metro Times and the Toledo Blade. The Detroit Chapter of the Society of Professional Journalists recognizes the area’s top print, online, radio and television journalists. 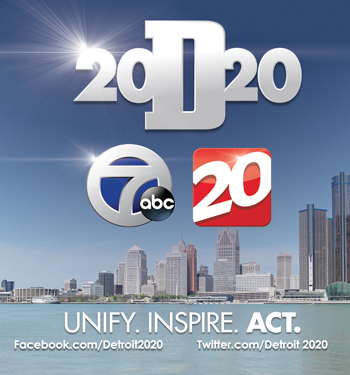 Winners are selected by a jury of veteran metro Detroit journalists from candidates nominated by their peers. Michigan Radio reporter Lindsey Smith received the Young Journalist of the Year award in 2014, with Jennifer Guerra winning in 2008. Public Media Impact Award Nominations are Open! 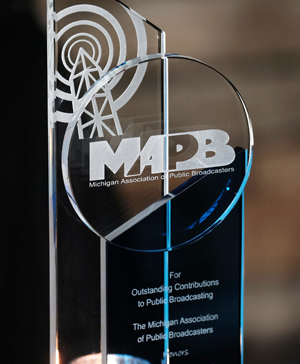 Two awards will be presented – one award for Donors and one award for Professionals – for their contribution to public broadcasting in Michigan. 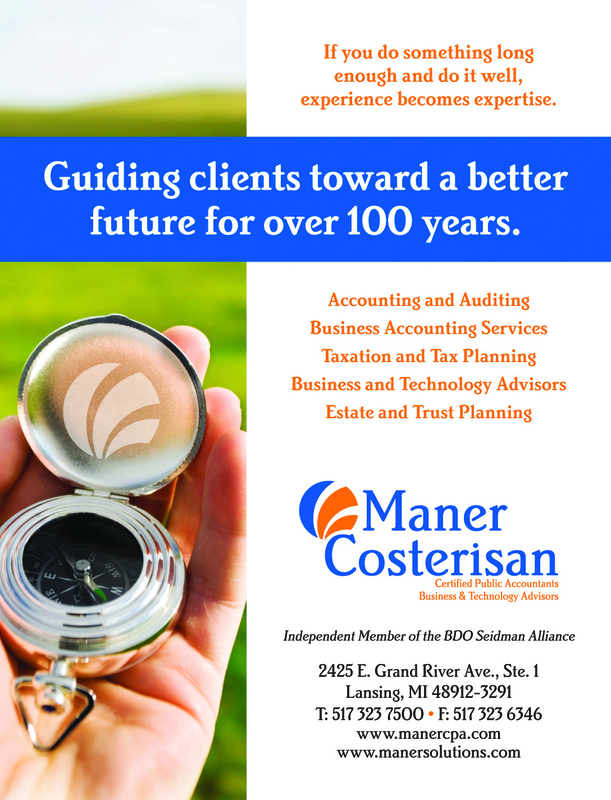 The awards will be presented at the Annual Awards Banquet as part of the August 2017 MAB Advocacy Conference & Annual Meeting at Crystal Mountain Resort in Thompsonville, MI, which is attended by owners and operators of broadcast stations, lawmakers and other dignitaries. Earlier this week, I got a phone call from a radio programmer with an interesting question: A record label had given him 100 digital download codes for a band’s new single. He wanted to give these away through his radio station’s website. What’s the simplest way to do this and notify all of the winners, as the Promotions Director would rather not spend an entire afternoon cutting and pasting 100 emails? I thought I’d share my answer, as many of you may find yourself in a similar situation at some point. The specific tools you will use will depend on how your station is set up, but the general principles are the same. 1. Build a contest entry form on your website using your usual software. If you don’t already have software for this, you can use a solution like Formstack or the WordPress plugin Gravity Forms. 2. Export the contest entries as a .CSV file. The CSV (Comma Separate Variable) file format is simply an easy way to move data from one program to another. In this case, we want to move the data out of your form-building or database software and use it in a spreadsheet. 3. Open this CSV file as a spreadsheet. Which program you will use to open this spreadsheet will depend on what software your station uses as an email client. For example, if you use Microsoft Outlook for email, you’ll probably want to open the spreadsheet in Microsoft Excel. If you you use Google’s Gmail, you probably want to open it as a Google Sheet. Note that we’re talking about the software that you use to send individual business emails, not the Email Service Provider (ESP) that you use to send mass emails to listeners (Constant Contact, Mailchimp, AWeber, etc.). 4. Randomly delete all but 100 rows. These are your winners. I’m not a lawyer, so check with your legal team to make sure that you do this in a way that conforms with your station’s contest rules. 5. Add a new column and paste in the digital download codes from the record label. Or, if there’s a unique link for each winner, paste these into this column. 6. Set up a Mail Merge. 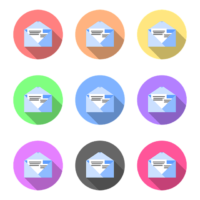 A mail merge is a process in which your email program sends out lots of emails by pulling in data from a spreadsheet and dropping it into a template. It’s a convenient way to send out a large batch of emails. Once you’ve written the template, you can set up your email program to fill in the placeholders with the data from the spreadsheet. The exact process for doing this depends on which email program you’re using, so you might need to search the web for specific instructions. Here are instructions for doing a mail merge with Outlook and Gmail. Note that email programs may have a limit on how many mail merge emails you can send out. This is to prevent you from using mail merge to circumvent spamming laws. You may need to send out your mail merge in a couple of batches. I don’t recommend using it for a contest with several hundred or thousands of listeners, but it will work well for dozens. Mail Merge is a great technique that can save your promotions staff a lot of time. You can use it in many other situations as well. For example, if your station is producing a concert and you need to send information to lots of band managers, or if you want to send info to a lot of clients. I hope this technique saves you some time. A filmmaker, working on a feature-length documentary on the formation and early years of Motown Records is looking for archival radio interviews from the 1960s and early 1970s with Motown stars and staffers: Berry Gordy, Smokey Robinson, The Supremes, The Temptations, Stevie Wonder, Marvin Gaye, Martha Reeves and the Vandellas. The production’s archive researcher, Hannah Green, is hoping that any broadcasters with such recordings might get in touch with her. Payment is promised for anything used within the final film. Those with material they can offer are asked to contact Hannah at Fulwell73 Productions: [email protected]. Midwest Communications has changed the format of its WLMI-FM (Lansing) from Classic Hits to Top 40, effective today, April 26. The station has adoped the “i-92.9 Lansing’s New Hits” as its moniker, The station launched this morning playing 5,000 songs in a row, commercial-free. And, with the format change comes a new Brand Manager for the station: Nikki Landry. 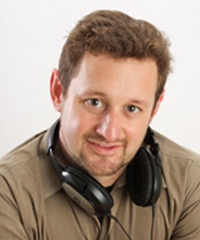 Landry most recently was Program Director at Cumulus Media’s KKMG-FM, Colorado Springs. 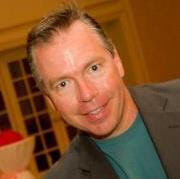 A Michigan native, Landry also programmed stations in Toledo, Ohio and Memphis, Tennessee.